High tensile studding for use with resin anchor systems. Pack contains washers and hexagon nuts. 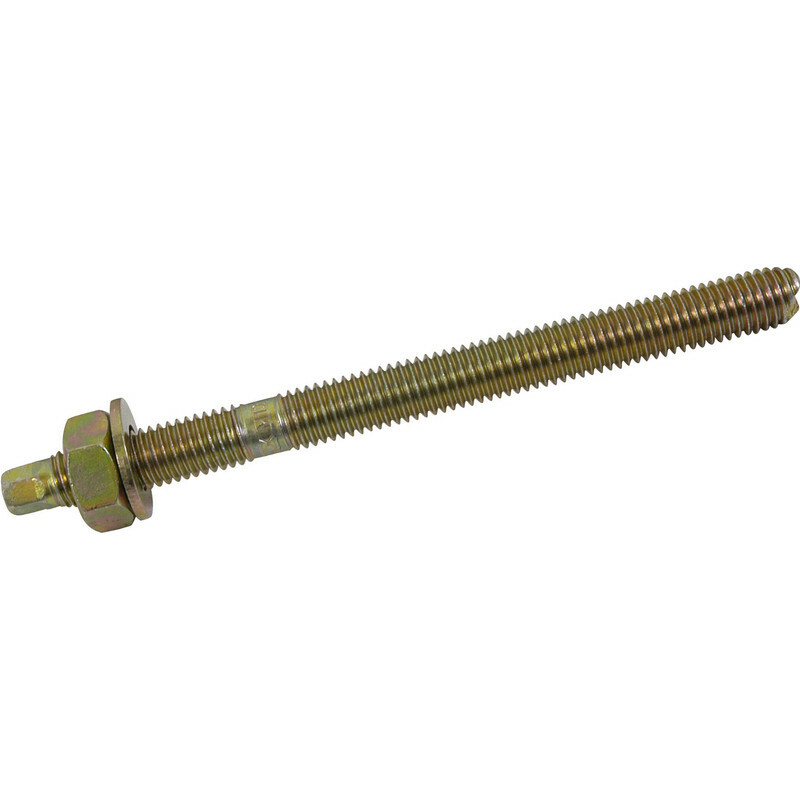 Passivated Chemical Stud M10 x 130mm (10 Pack) is rated 5.0 out of 5 by 2.